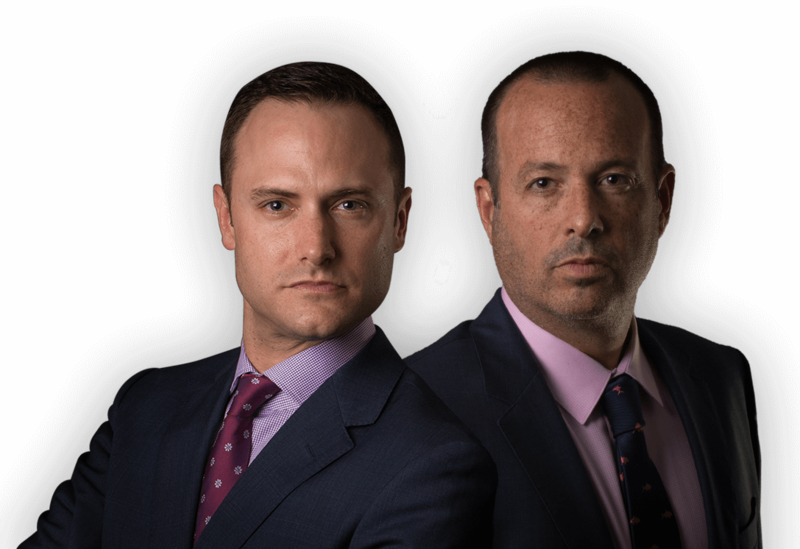 Fort Lauderdale Criminal Defense Attorneys | Rudenberg and Glasser, P.A. Thousands of Cases Handled. Available 24/7. If you have been arrested and charged with a criminal offense in South Florida, it is imperative you retain the help of a Fort Lauderdale criminal defense lawyer. At Rudenberg and Glasser, P.A., we are pleased to offer exceptional representation of our clients. We challenge the government's allegations, and we vigorously protect our clients' rights. Working with Rudenberg and Glasser, P.A. can make all the difference in the outcome of your case. While other criminal defense attorneys often settle cases for a convenient result, we are committed to providing each individual with detailed, one-on-one counsel that can help ensure they receive the resolution they are seeking. We are not afraid to defend your case in court. Clients continue to refer to our firm those who need legal help. We know you may be feeling frustrated and stressed about a pending charge, but you need to take immediate action to ensure your future is protected. Prosecutors are relentless. They will do everything in their power to convict you of your charges. To safeguard your rights and avoid the harsh penalties of a criminal conviction, it is important that you contact Rudenberg and Glasser, P.A. Our firm will work quickly to develop a personalized strategy for your case and help you obtain the best possible outcome for the particular complications you are facing. We are available to answer your call 24/7, so you would have nothing to lose by taking the first step today. To schedule a free consultation in person or over the phone, complete our online case evaluation form now. You may also contact us at 954.543.1788. It is his duty to keep his client's confidences and fight hard for them, no matter who might dislike him for it. A relentless fighter who refuses to let the government intimidate his clients or deprive them of their rights. We stand ready to be aggressive advocates on behalf of our clients. Act fast if you wish to protect your right to drive, time is of the essence. Find answers to commonly asked questions about criminal defense cases. Worked with me through every step of the case and got my name cleared!